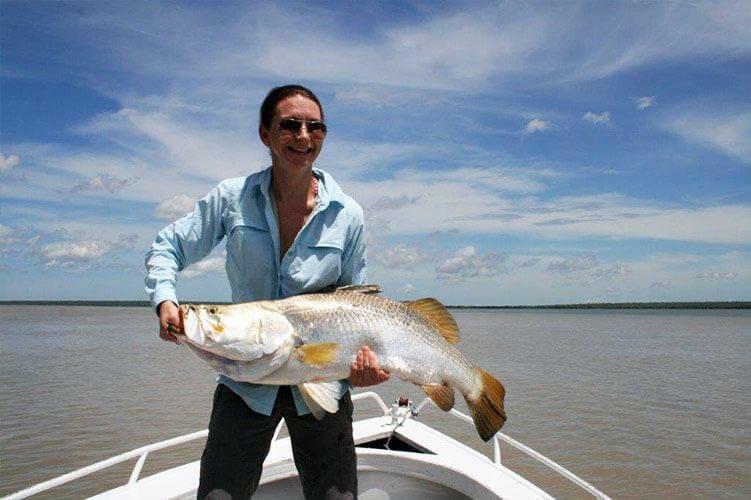 Darwin Barra Fishing takes you to the most incredible remote destinations! 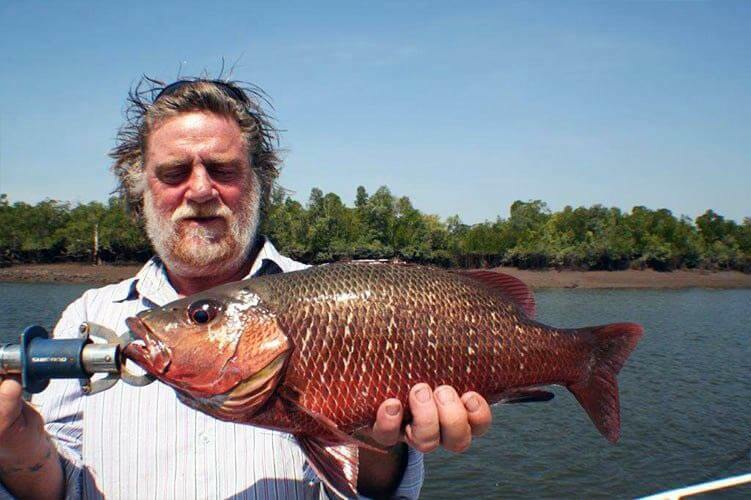 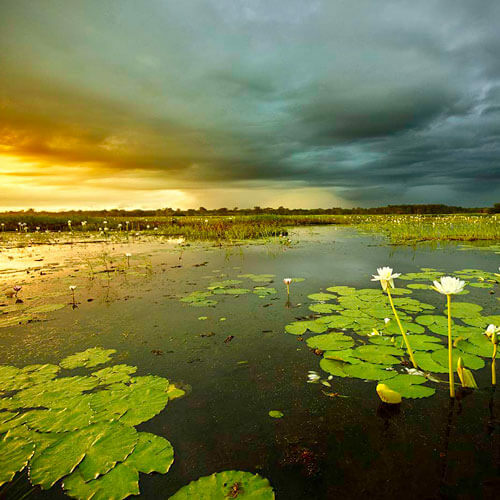 Welcome to the Northern Territory – Barramundi heaven. 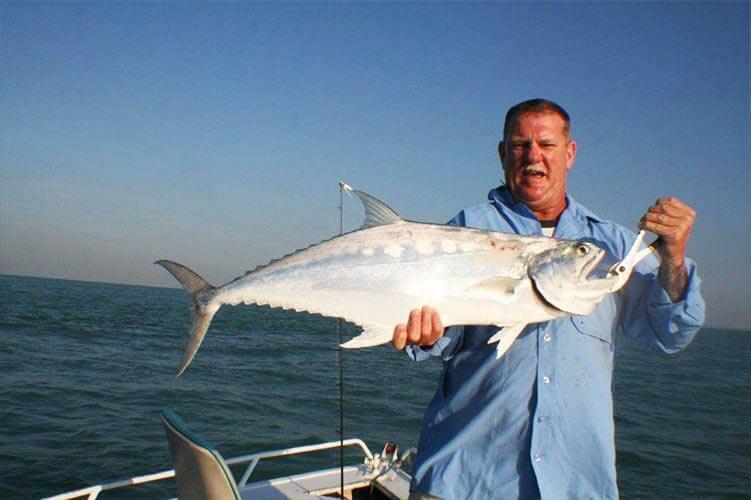 Whether you’re after a relaxing day on the water or a heart-racing week long adventure, Darwin Barra Fishing has you covered. 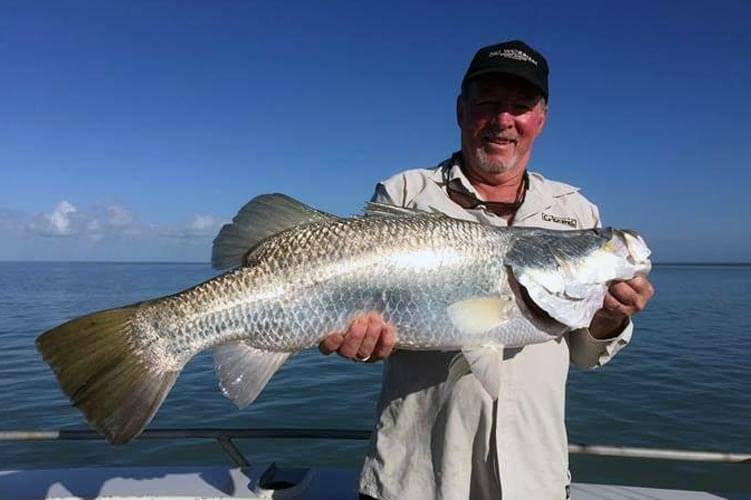 We’re a passionate lot of fishing experts and know all of the wildest, most scenic, remote fishing spots around Darwin and the NT. 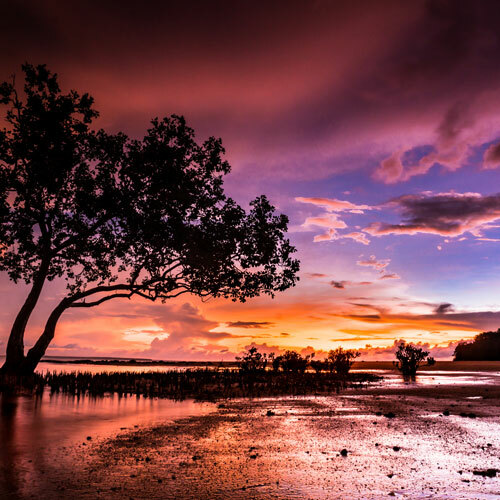 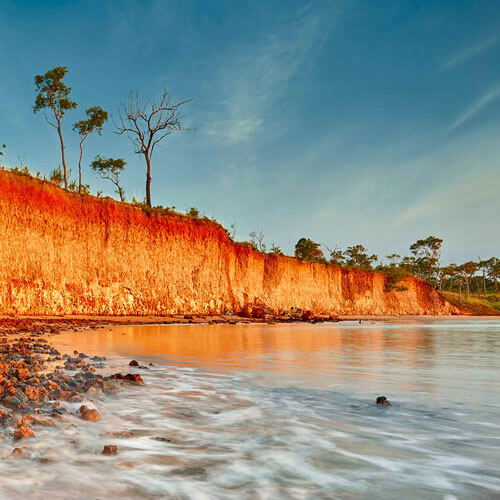 From the picturesque wetlands of Kakadu to the abundant and varied fish-filled waters of Bynoe Harbour to the croc-infested muddy banks of the Mary River, or to the remote, untamed estuaries of Arnhem Land, our team is able to put together the perfect adventure package for you and your group. 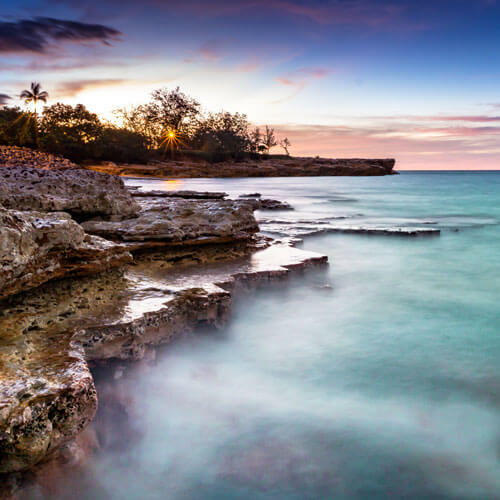 So, are you ready for the adventure of a lifetime?